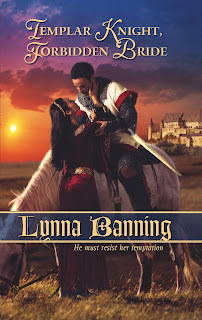 Lynna Banning’s September release from Harlequin, Templar Knight, Forbidden Bride, is her fifteenth romance novel and the second one set in the Middle Ages. 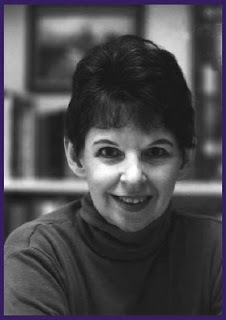 She became a writer after careers as an English teacher and as a technical writer and editor. Lynna, thank you for visiting my blog, and congratulations on the publication of Templar Knight, Forbidden Bride. Some historical romance readers thrive on the historical details; others want as much romance as possible, with only a few historical touches for flavor. How do you balance the needs of these two kinds of readers? I usually write about a period I love, and I read books and look at pictures until I’m immersed in the era. I want the setting to feel real to the reader. Your books require much research. Do you enjoy that stage of writing? Do you have any suggestions for not getting bogged down in research at the expense of your writing time? Do the research concurrent with the writing. In your book, use the specific concrete details gleaned from research as you would other adjectives, for example, the carved silver box; the heavy gold-link pendant; the folds of her green silk gown. What was your favorite part of writing Templar Knight, Forbidden Bride? The tournament at Carcassonne! Derring-do and brave knights and lovely ladies, oh my! The heroine of Templar Knight, Forbidden Bride is half Arab. In real life, how would she have been treated in the Christian portions of Europe? The heroine being half Arab (actually, she’s Circassian, but raised in Damascus) would warrant different treatment if she were considered a Muslim. And of course, most “Arabs” were considered Muslim then, as they are now, even though my heroine is Christian. As for her treatment, it would depend on where she was: A cosmopolitan society (Cyprus, Venice, Athens, even Egypt) would be accepting. A rigidly Christian society–northern European countries, for instance–might be inhospitable. What is your writing regimen? Would you recommend it to aspiring authors? I write by hand on yellow lined note paper, usually at night propped up in bed or in my den (even on airplanes, in restrooms, hospital waiting rooms, dentist’s office, etc.) and the next morning I type my daily allotment of four handwritten pages into the computer. This prints out about five double-spaced pages, about 1200 words/day. That afternoon or evening I (1) edit the printed pages and (2) write four more handwritten pages. Advice to aspiring authors: Try to write consistently, every day if you can manage, but don’t force it if you have a migraine or your child has the mumps. If you started on, say, December 31 and wrote one single page each day for an entire year, you’d have a 365-page novel finished by the following New Year’s Day. If you wrote two pages/day, you could do it in 6 months. I don’t particularly recommend writing by hand unless it comes naturally to you (I was an editor for 34 years and it feels “right” to draw circles and arrows and move things around on the first draft.) But I do recommend writing consistently—even a little bit keeps the creative juices flowing and the muse fed and watered. Do you have any other advice for aspiring writers? A. Go to workshops, writing groups, and classes. Nothing spurs you on, or adjusts perspective, or teaches you writing craft or characterization like writing classes and workshops. You can learn a lot from how-to books, as well. Try James Frey, Dwight Swain, Debra Dixon (Goal, Motivation & Conflict), Linda Seger, Syd Field. B. Read widely—not just in your own genre. C. Always use correct grammar and punctuation. If you need better control over your English usage, take a basic English class. One good book for reference is Write Right by Jan Venolia (paperback). 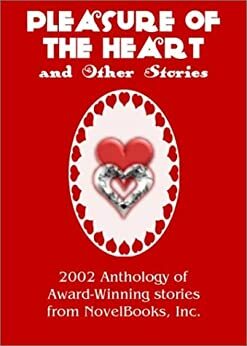 How has the romance market changed since you first published in 1996? The historical romance market hasn’t changed as significantly as the broader romance market, but the spillover changes are apparent: more (and considerably) hotter love scenes; primary focus (at least for Harlequin/Mills & Boon) on the romantic relationship rather than surrounding historical/political situation or anything else peripheral to the love story—secondary plots, secondary characters, etc. Personally I think this turns fascinating, complicated events into a “simple story,” but. . . . I also see a growing reader interest in periods not popular before, from Vikings to World War II, and in interesting locations other than England and Scotland. You wrote Western romances before turning to medievals. What eras do you hope to write about in the future? 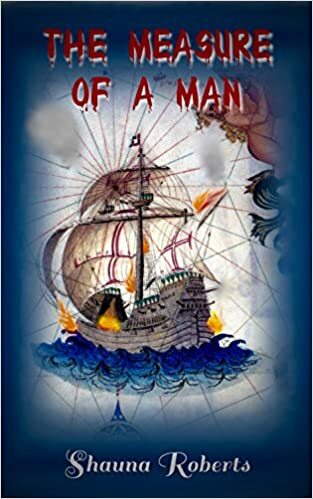 After thirteen Western romances and two (shortly to be three) medievals, I am considering other eras with a built-in historical conflict and/or mixing of societies (Norman/Saxon, Viking). This might include medieval Sicily (where Arab, Norman Christians, Greeks, etc., congregated) or maybe pirates, Malta, or the Byzantine empire). I love civilizations in contrast/conflict. That’s one big reason why I am drawn to medieval Spain—the mix of Christians, Jews, and Muslims in a sort of golden age of artistic endeavors. 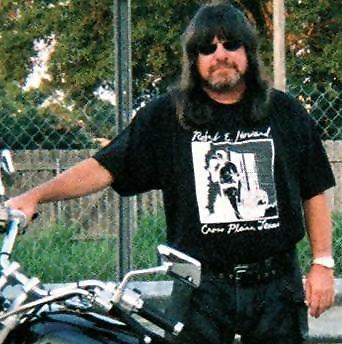 Thank you again for visiting my blog to talk about writing and your book. Lynna Banning’s Website is at http://www.lynnabanning.com. Her novel Templar Knight, Forbidden Bride is available at bookstores during September and online anytime from Amazon.com and Barnes & Noble. I am always grateful for writing advice from a seasoned professional and there is some great advice here. Thanks to Lynna for the great tips and thank you Shauna for another great interview. Sounds like she's had the training for a writing career. I love a good tourney myself so I'll have to check this out. LISA, CHARLEZ, and STEVE, thanks for stopping by! Templars are a topic I have a fascination for, and now a new book to read with interesting conflict. I appreciate posts with writers who have interesting things to say about their books, and their writing styles. Thanks, Shauna. I always find it interesting to hear of writers who write in long-hand first. I am definitely attached to my keyboard. It is so great to hear how everyone approaches the creative process differently. But as Lynna said, the main thing is to keep writing. BARBARA, thanks for stopping by. I'll post one or two interviews with writers in September. RAE ANN, I'm a keyboard person myself, except occasionally when a rewrite is massive. Then I need to print it out with big margins for lots of scribbles. Glad you liked the interview. Ready, set . . . . wait, where’s my pen?